These wheels are particularly suitable for driving on hard, uneven asphalt. 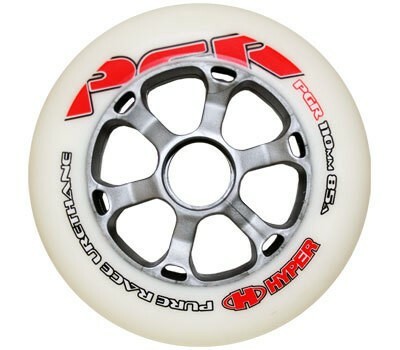 The high quality of Hyper wheels also contributes to a longer shelf life. The wheels do not include ball bearings.